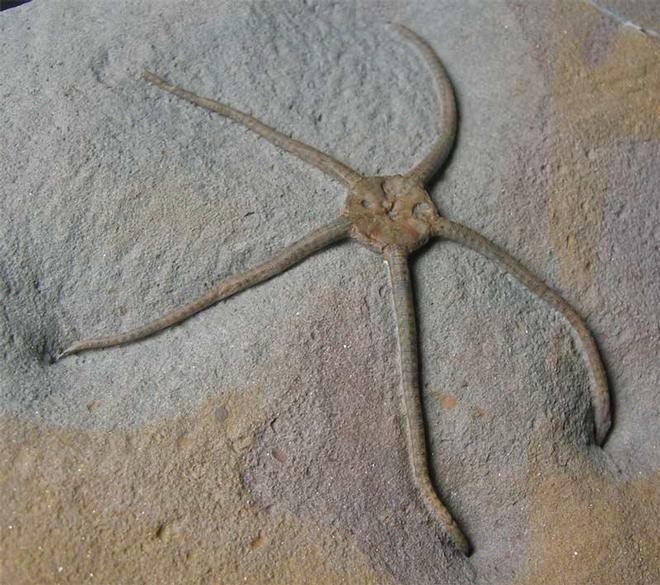 A lovely example of this classic Brittlestar. 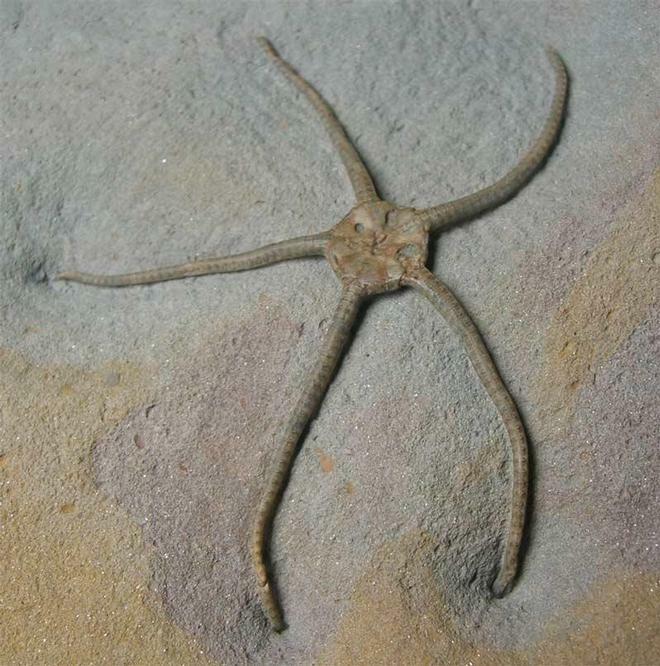 This is a specimen that was collected in 1969 and has remained in the same collection until today. The matrix has a flat base for upright display. 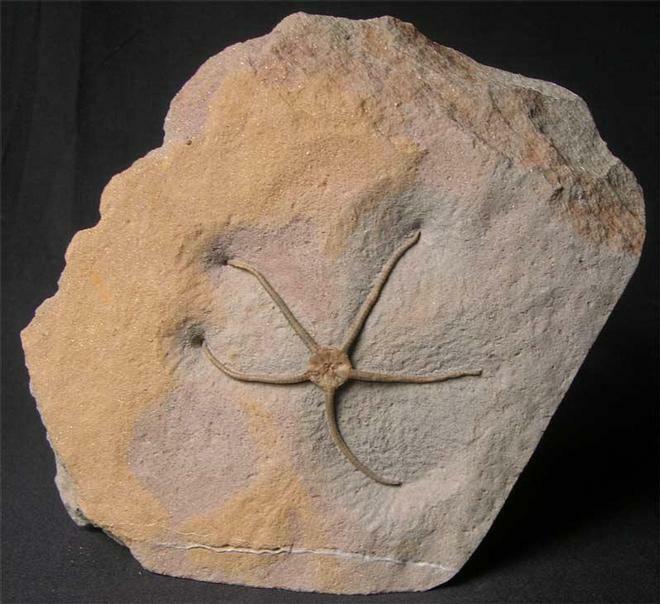 Brittlestars from this iconic fossil locality are becoming increasingly rare to collect thesedays. This specimen will make a very nice display piece around the home or office. Approximately 190 million years old.